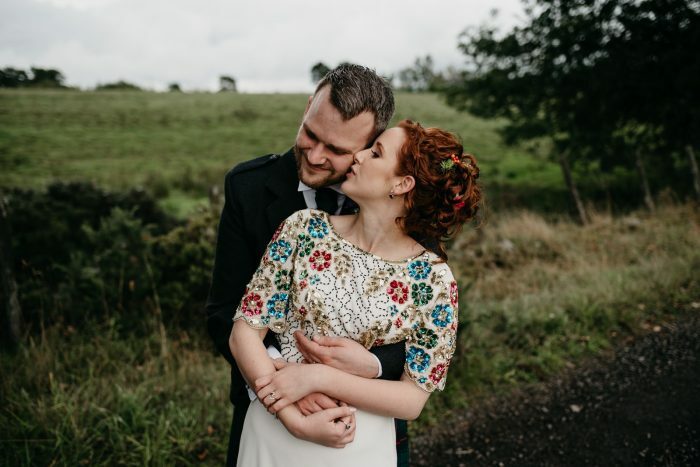 A Woodland Elopement in the heart of the Welsh countryside at Ty Canol nature reserve. From the first time I spoke with Amie and Peter, I knew their woodland elopement would be out of this world. 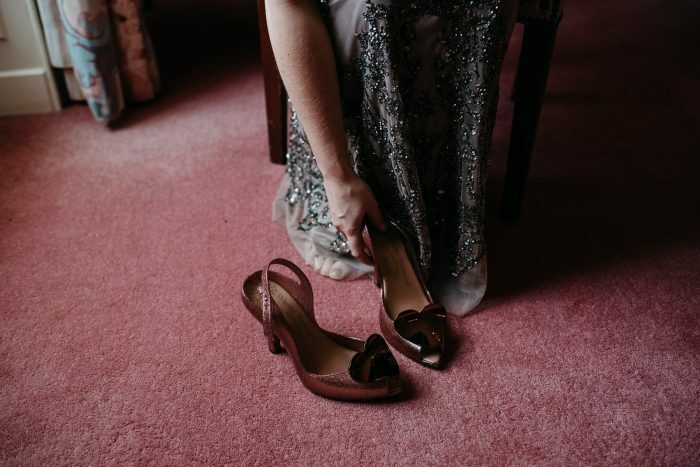 They desperately wanted a very intimate elopement style wedding and I knew it would be spilling over with emotion. Preparations before were minimal. Amie’s isn’t a massive fan of makeup, and although she had a bridal makeup lesson she opted to stay barefaced. Doesn’t she look amazing?! Amie wore a striking non-traditional emerald green dress and simple silver headpiece. Although Amie had ‘bridal’ shoes, she ditched them in favour of her doc martens. How awesome is that?! They opted to have a ‘first look’, before heading into Tŷ Canol to exchange vows in a hand fasting ceremony. I’d love to photograph another woodland wedding, there is something so special about them. 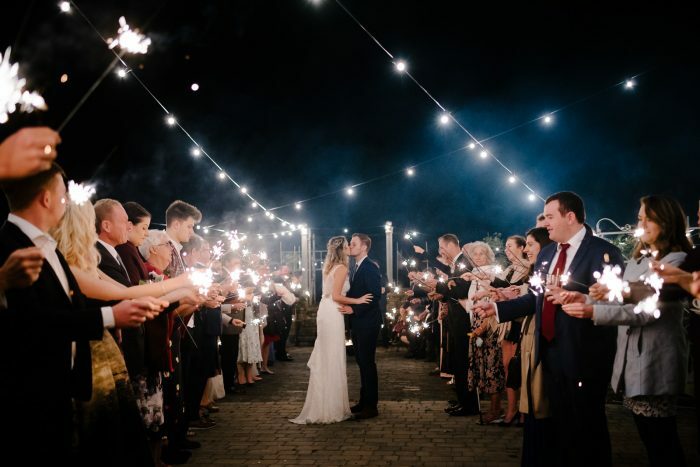 This wedding looks like an absolutely fairytale! 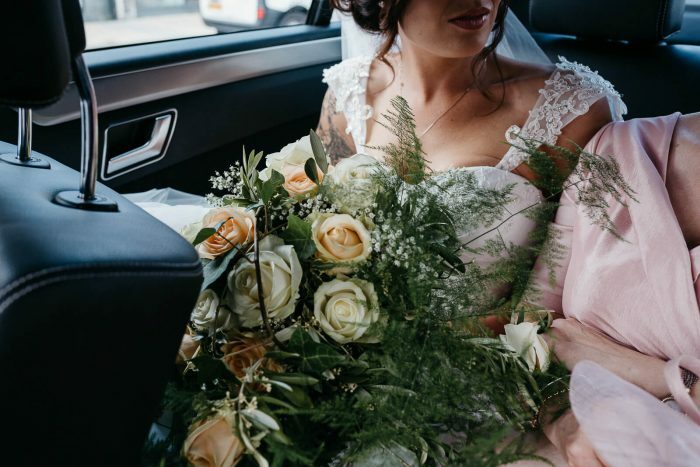 From the bride’s gorgeous emerald corset gown, to the groom’s waistcoat and tophat and that incredible mossy forest where they jumped the broomstick- my goodness! I honestly don’t know why we don’t see more fantasy weddings in the world- but I’m so glad to see this couple really make their wedding day their own. Congratulations to the merry couple!